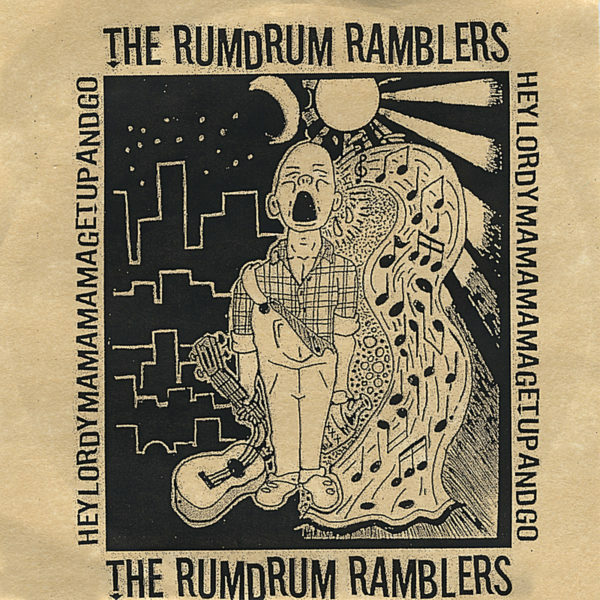 The first Rum Drum Ramblers EP is an brief but soulful peak into the beginning of an incredible band. With nods to ragtime, country blues, and Robert Ward-era r&b, this short album is an unintentional but natural blend of blues and a punk rock ethos. This was recorded during a time when Rum Drum was busking on street corners in St. Louis and forcing their way into the blues scene while playing punk shows at the same time. The name, “Hey Lordy Mama Mama Get Up and Go” was taken from a phrase used by legendary St. Louis DJ Gabriel.